US and Chinese aerospace companies are ratcheting up the stakes in a race to create the ultra-high speed transport network of the future. This week, SpaceX/Tesla released video of its Hyperloop pusher pod in action shortly after Chinese scientists announced the start of development of an incredible 4,000 km per hour HyperFlight transport system. 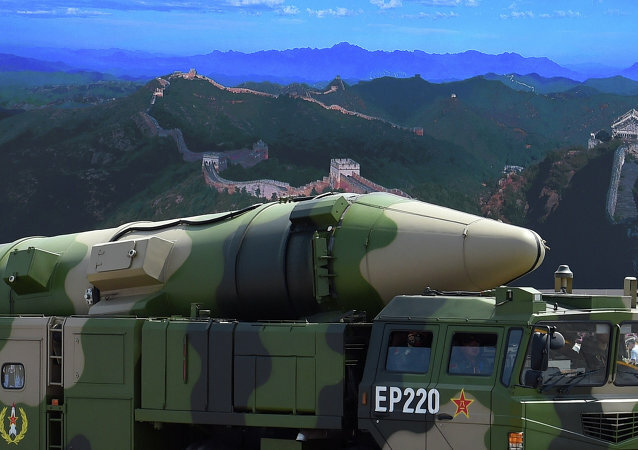 China has developed an “ultrafast” missile interceptor, a defensive weapons system it claims only the US and Russia had before. China is developing stealth military drones capable of evading radars and air defense systems, local media reported Thursday.